Aha! You know exactly what that is! Open your eyes, close it. Open. Zlatan has done music with some of your faves — say, some of your faves have done music with Zlatan. This rapper is the rave of the moment and he keeps positioning himself so. 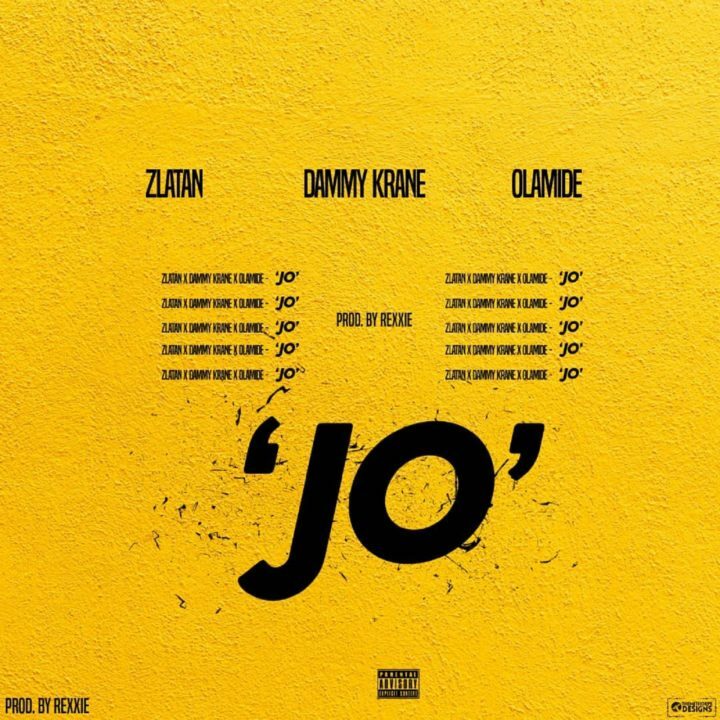 Zlatan, Olamide and Dammy Krane get together to create a new jam, “Jo”. “Jo” is an upbeat, Afropop jam that will get you up on your feet. Zlatan has cracked this danceable rap vibe, bringing on Olamide, who also has the keys alongside Dammy Krane is just icing on an already made cake. The post New Music: Zlatan feat. Dammy Krane & Olamide – Jo appeared first on BellaNaija – Showcasing Africa to the world. Read today!.